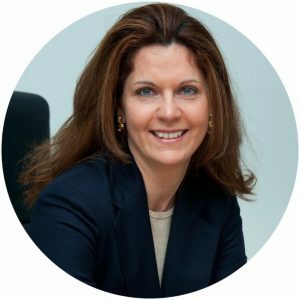 We’re excited to welcome Géraldine Kutas to Bonsucro’s Board of Directors as its Vice Chair. Géraldine currently head’s UNICA’s (the Brazilian Sugarcane Association) International Affairs operation in Brussels. At UNICA since 2007, Géraldine was responsible for defining and leading the entity’s international activities. A seasoned professional specialising in international trade policy, she leverages over a decade of experience to strengthen UNICA’s activities across the European Union, the United States and Asia. She has deep expertise in biofuels and agricultural policies, coupled with extensive exposure to multilateral and regional trade negotiations in agriculture. Géraldine has a Ph.D. in International Economics from the Institut d’Etudes Politiques de Paris.